Happy Friday! 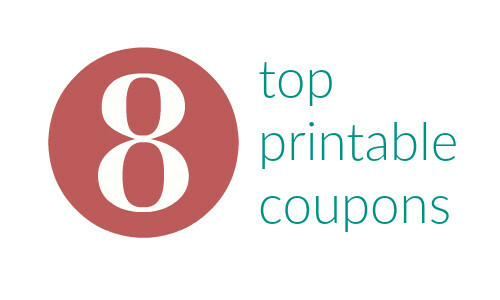 Head into the weekend with 8 new printable coupons today. You can print new Tide coupons, plus coupons for McCormick, Land O’ Frost and more.